With this integration, you'll be able to create powerful campaigns based on specific actions that your audience takes within Demio. 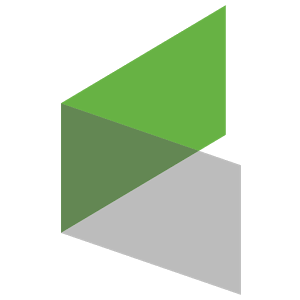 Collect additional information upon registration and easily pass it right to a contact field inside of Infusionsoft. 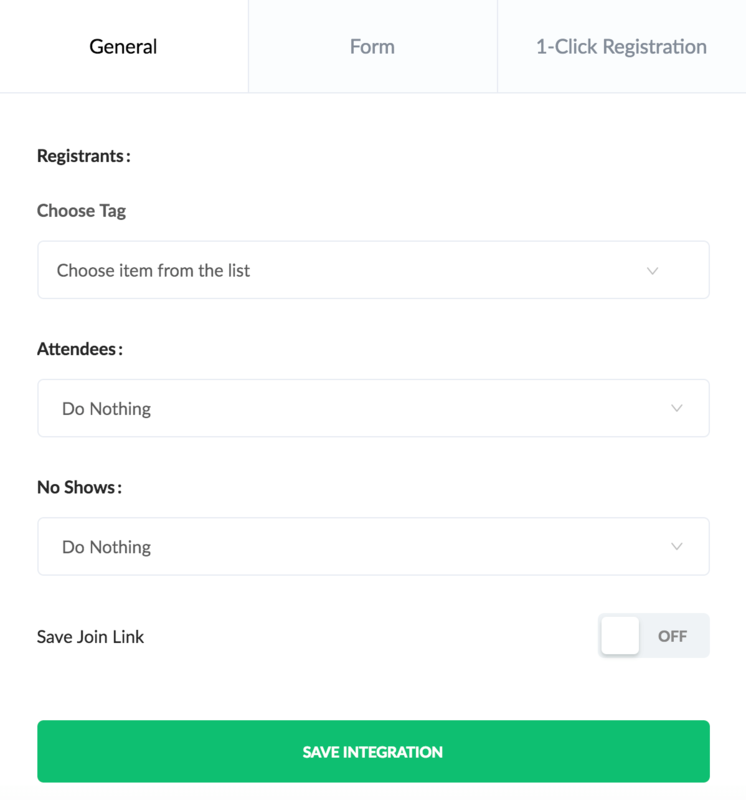 Allow your existing contacts to automatically register for an event with one click. Just copy the 1-click URL and send it to your audience. These are some of the main ways to utilize the two tools together. Automatically save new Demio registrants as contacts, or update existing contacts. Automatically update contacts based on webinar attendance. 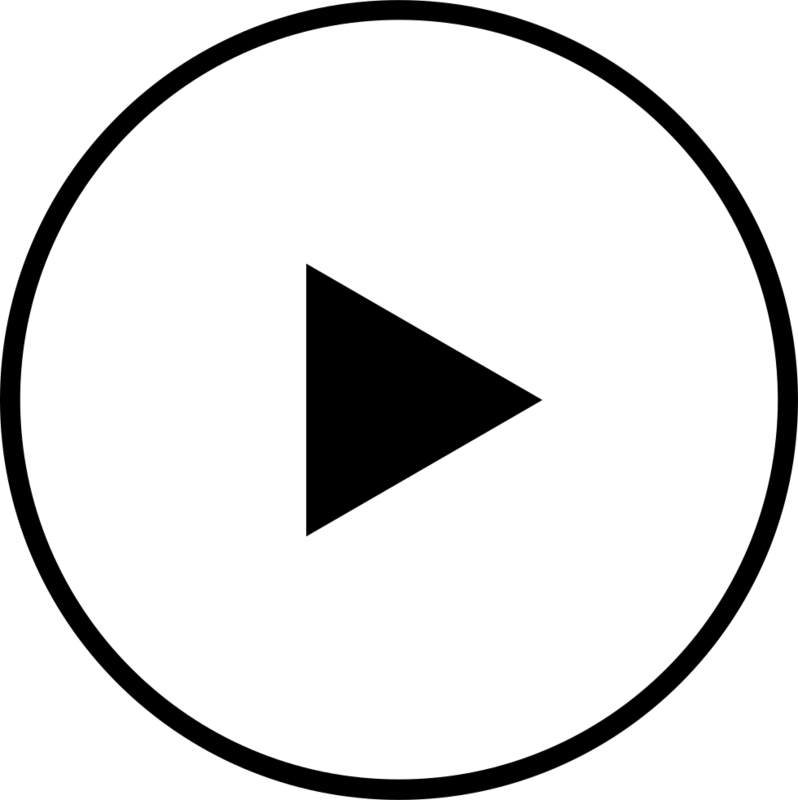 Automatically update contacts based on registrants not showing up for a webinar. 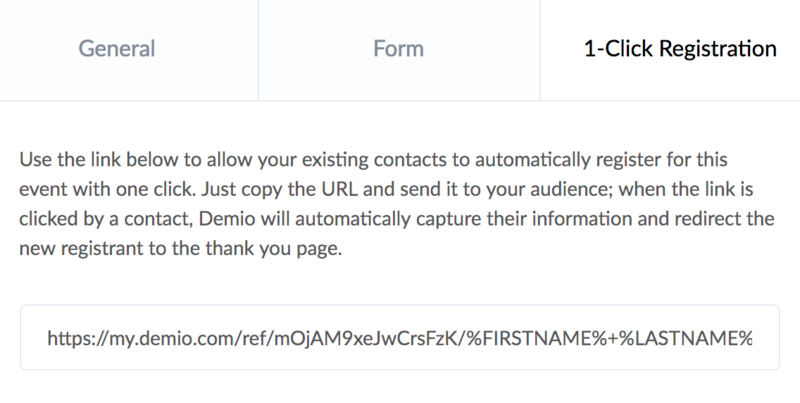 Automatically save registrants' unique Demio join links to custom fields. "What's not to love? 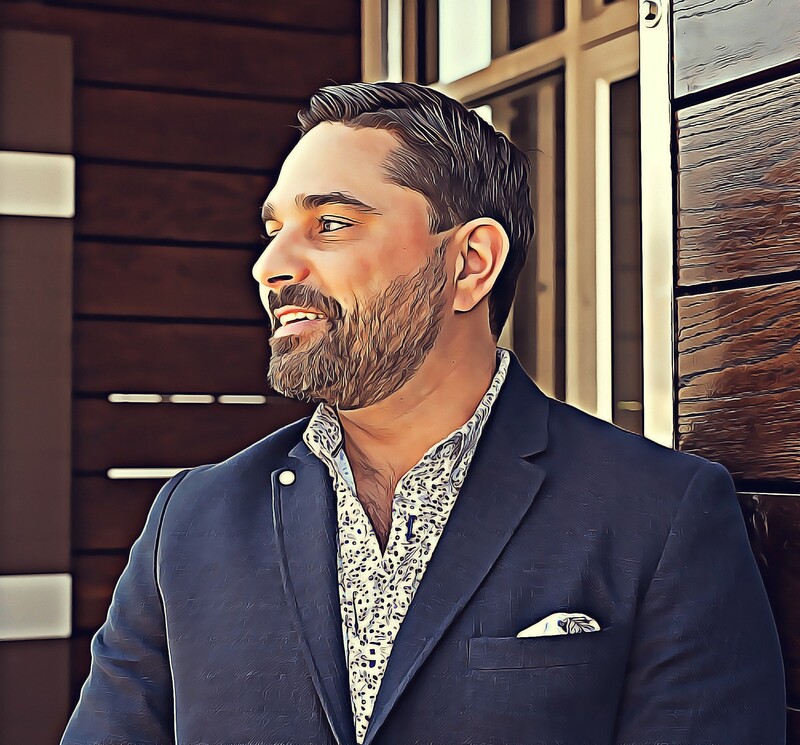 Demio addresses all of the shortcomings of the other platforms because they're a platform built for marketers by marketers, so they know what we need and aim to deliver."